Homeschool Math: Base Ten Blocks for long division...again. I've been perusing the internet looking at what other people are doing with base ten blocks. Sorry guys. It's appalling. 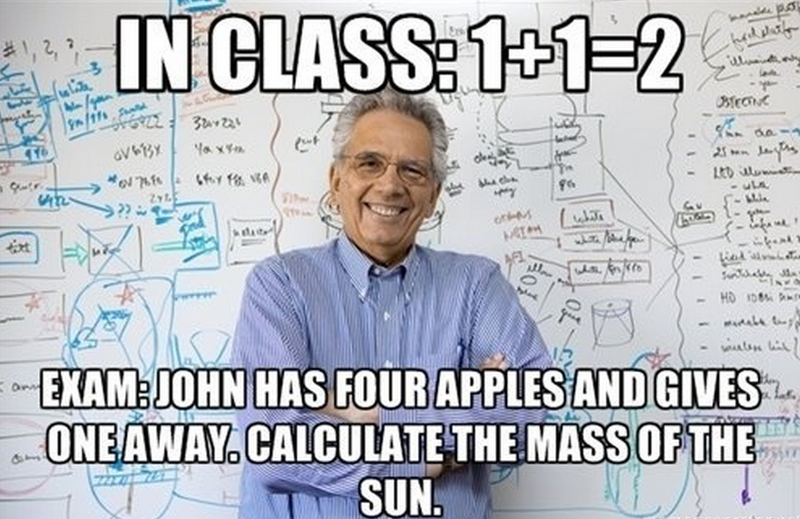 No wonder teachers don't use them much...many of the presentations are very...uh, poor. 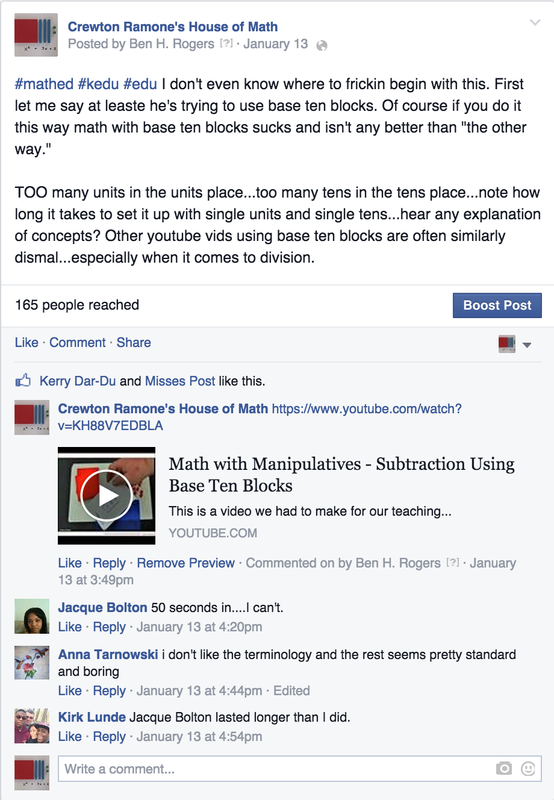 If you are a teacher showing other teachers how to use base ten blocks you have a responsibility to make sure you are doing it right. Even then there's no telling what the people you instruct will do...like a game of telephone after a very few generations things can go very, very far awry. I remember once, we had a center in Salt Lake City. I trained several people there and then went off traveling doing seminars and opening up a couple of other centers in places like Colorado and Nebraska and South Carolina along with the training tour I was contracted to do which was usually 3 cities a week...anyhow, I came back after about 3 months and was watching a teacher that one of the trainers I had trained, trained do a lesson for a group of people who had bought kits, she was nervous because I was there but she did okay right up until she started presenting division. I won't go into details but lets just say "there's no split and shift" in division. 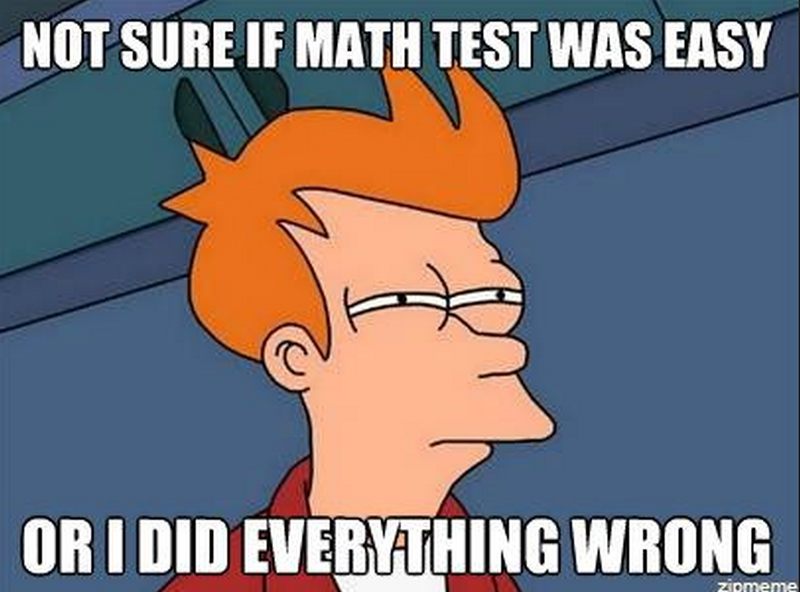 If you want to model multiplication that way fine, it will mirror what they see in public school but it doesn't work for division...at all. And if you don't know what "split and shift" means don't worry about it. 4 is contained in 532 how many times? What are we counting? FOURS. Here it is done showing how rectangles facilitate counting. As I watch this I see several things I could have done better too. But I think you'll agree one makes things a little clearer than the other. 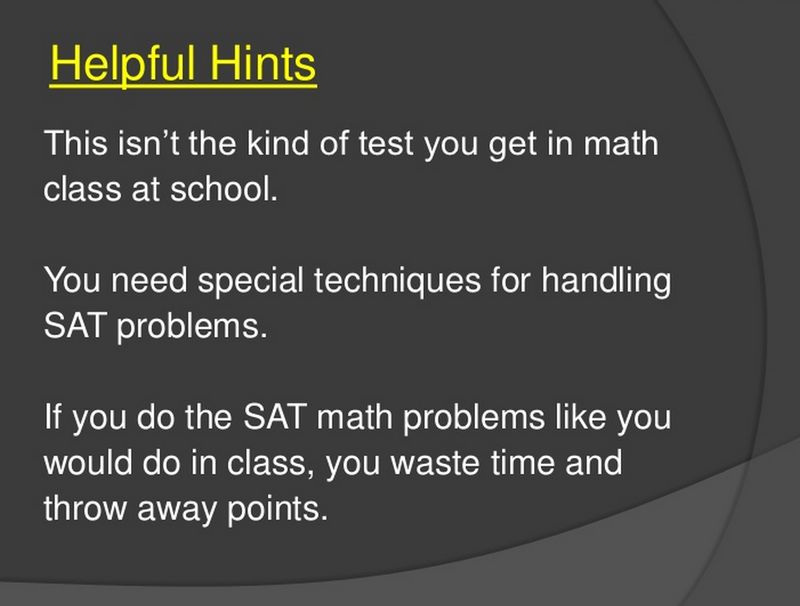 The idea is to reduce these problems to simple counting. Take a look at this video, "complex numbers" for 3rd power algebra made into child's play. 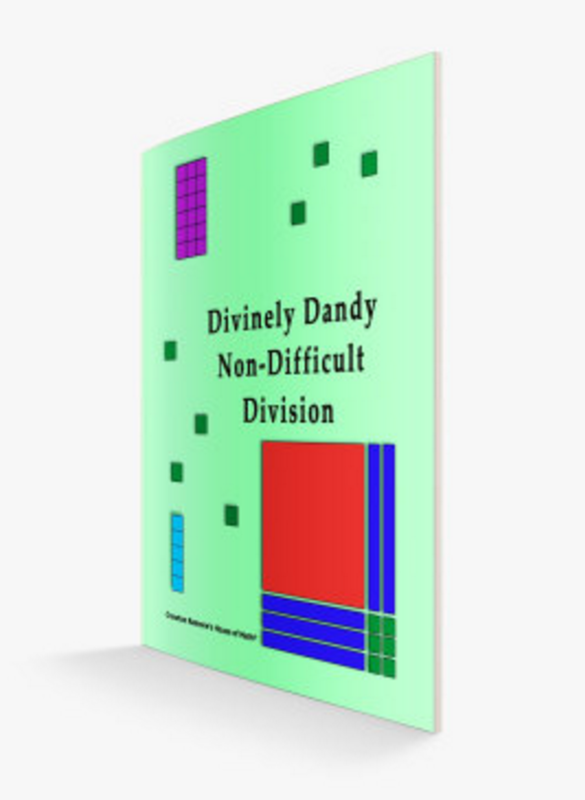 Division shouldn't be hard or scary or cause tears. 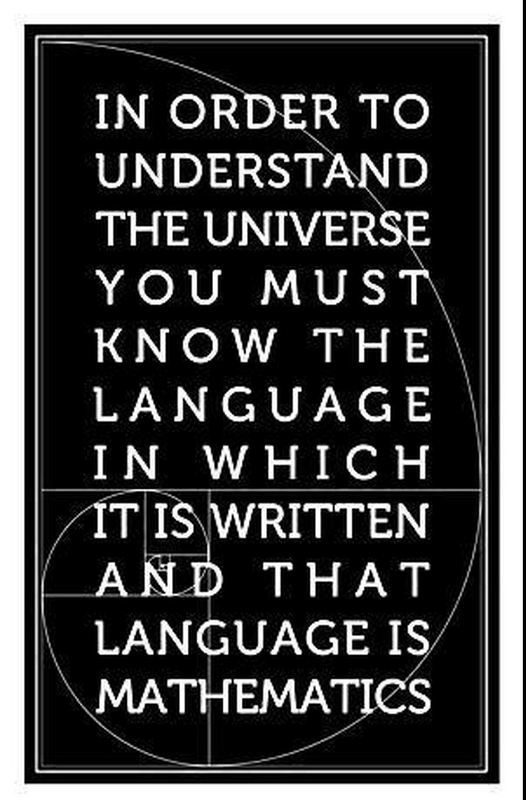 And once again we see the way things should as opposed to the way things are because currently the way we teach it in public schools kids learn to HATE long division. 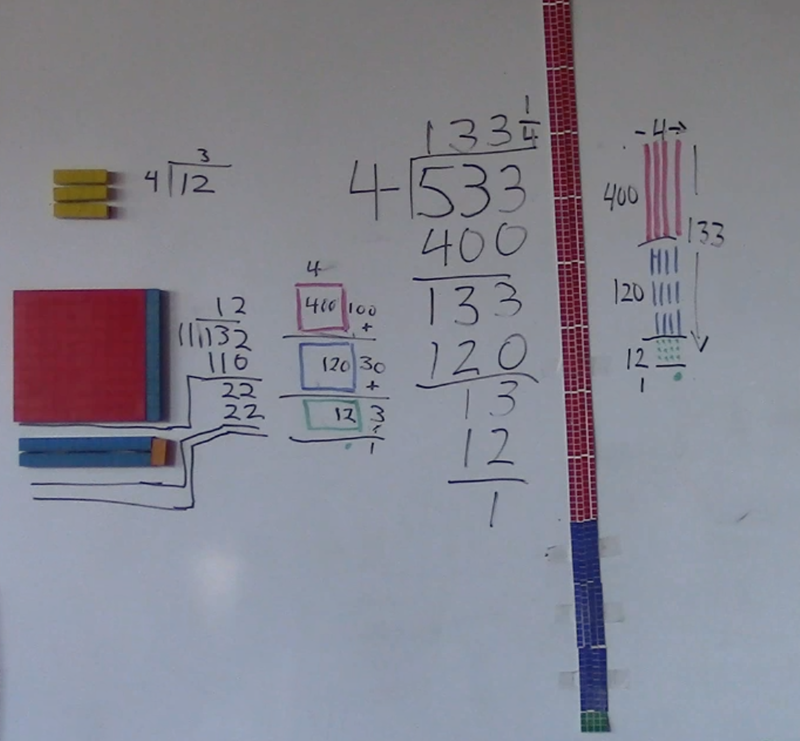 Now in order to do division a lot of you think you need to be able to multiply and subtract, as you can see (and I should make a vid with some actual 5 year olds) any five year old can count down one red one three blue ones and three green ones. 133. Building the rectangle and getting out the pieces would be the challenging part. But if you explain that it can only be four across they won't even reach for 100 squares...and again this is a dynamic problem that should only be attempted once many simple static problems have been done and mastered...I show and talk about some simple ones in the video. I have already made several posts and pages about division with base ten blocks and on the Parent/Teacher training page I talk about the importance of starting in the concrete and moving to symbols after drawing whenever possible. Go to those pages for more. Here is yet more on division. They are still waiting for an email. 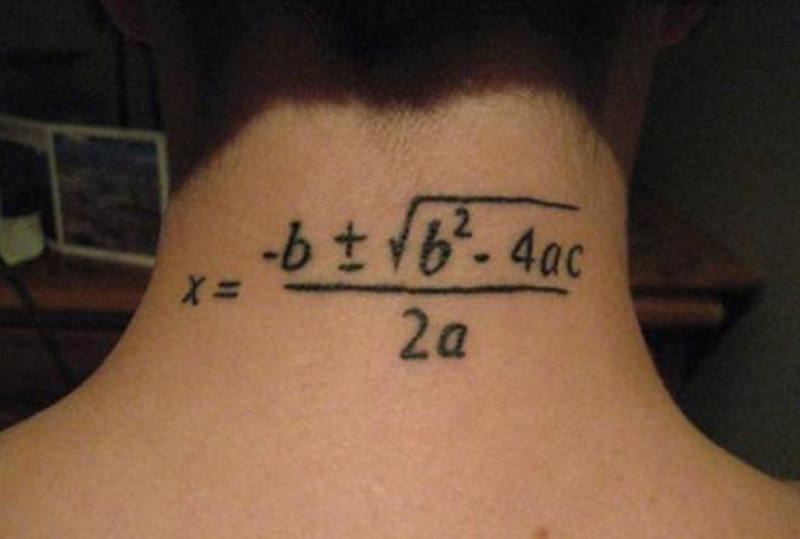 Things are a little different at the house of math. Go take a look. See any advertising? Casinos and Online schools and colleges solicit me quite often asking me to put links on my pages or ad words or what have you, and now that my site is doing well some of them are willing to pay a few hundred bucks for the privilege. Free money. They always get a "NO" from me. So if you want the book email me. I will email you the book and not a whole hell of a lot else. Seriously. How may units can we have in the units place in base ten? NINE. How many tens? NINE. It never gets past nine. 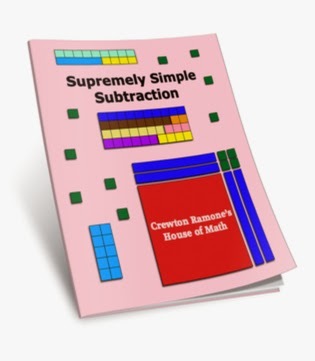 If you want to see a super simple way to do subtraction get my subtraction book...or go to my subtraction page. But the word is in. The book is cooler and full color and spiffy as all get out. Password protected pages give you even more detailed info in the form of vids and pdfs. They used to be super cheap...and guess what? Nobody bought them because I guess people figured they couldn't be worth much for just 5 bucks or what have you. Now I sell subscriptions and annuals and lifetimes at the rate of several per week...one password for $50 is the same as making 10 sales at $5...and I never ever made 10 sales even in a month at $5. Now even if I only do one a week that's 30x better than my best month when they were $5. Bummer for you. Bully for me. I might have a weekend sale in March on passwords not product, (product is out of my control that's Mortco not me)....maybe. Probably people who got my book for free with an email or who got a password a long time ago would like to be informed of the sale with an email reminder...lol...but I doubt I'll get around to it. Of course I have a FaceBook page and I'm on Instagram now too. As always before you buy stuff be sure to check out all the FREE stuff first.